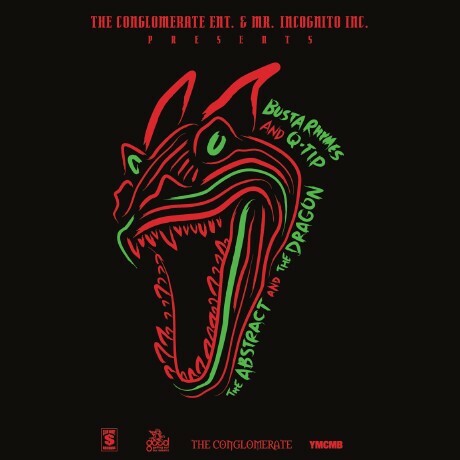 Follow @LiveMixtapes, @BustaRhymes, @QTipTheAbstract & @ShaheemReid! This that old Busta Rhymes I love to hear! This is real hip hop music at its finest! Q Tip still vocabulary gifted & all the features brings back good times! Vote up! ...NEW NIGGAS YOUNG NIGGAS JUST LISTEN TO EACH TRACK ON THIS TAPE YOU CAN HEAR THE DIVERSITY AN COMPLEXITY FROM EACH TRACK. THEN GO LISTEN TO FUTURES LATTEST AN TELL ME WHAT U HEAR. I HATE WIN NIGGAS TELL U TO BE LIKE DEM. LET ME LIKE U IF I LIKE YOU.